Happy May 1st-the official kick-off date for the new location of the Hilton Head Island Farmers Market! 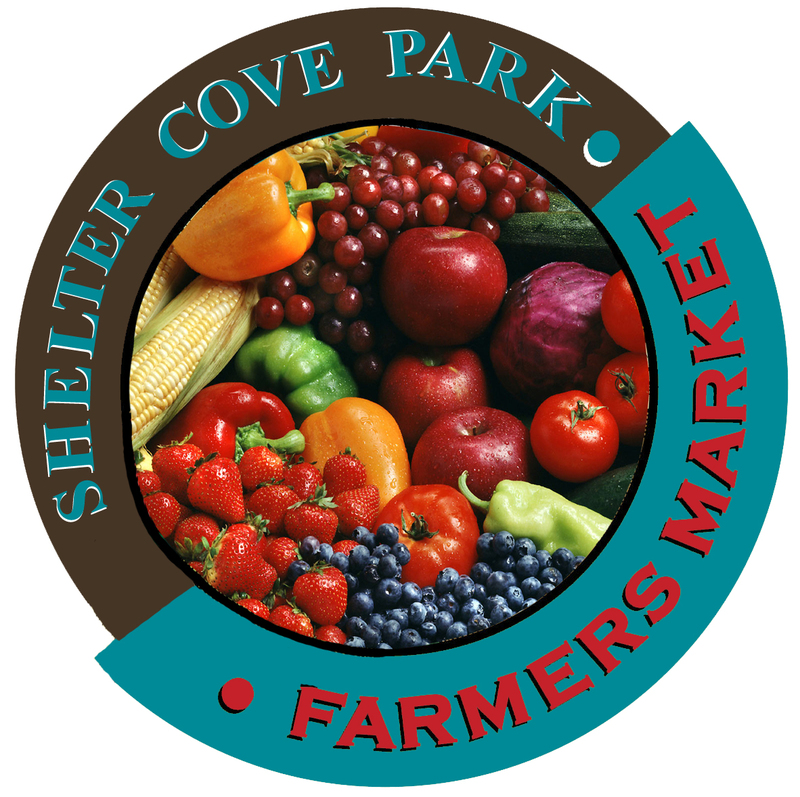 They have moved from Honey Horn this year and it will now be held at the Shelter Cove Park, every Wednesday, May 1st-October 30th from 9:00 am-1:00 pm. Come check out all the local fresh produce, art, and other vendors! East End Volleyball Tournament on Hilton Head! — Hilton Head Humane Association Dog Walk!